SqwishLand is currently in a Beta Phase – this means that the game is under construction while we update features, improve mini-games, and fix bugs, but you are still able to play the game! If you are a returning player, you will notice that some things are missing or “Coming Soon.” This is because our SqwishLand Development team is hard at work making SqwishLand even better – and we need YOUR help! If you spot something missing or broken, please let us know by clicking the bug icon in the top-right corner of the screen in the main game, or click the “Contact Us” button on the main page at SqwishLand.com. 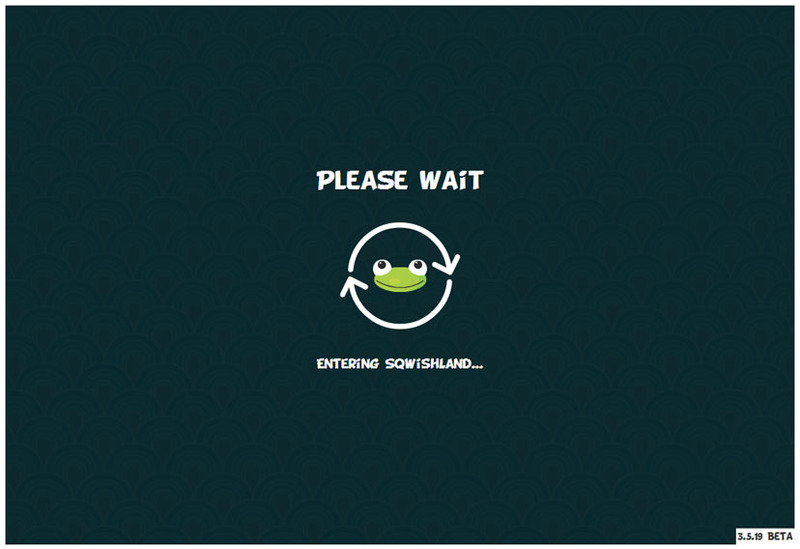 Check on the Development Team’s progress by clicking the “Updates” text on the main page at SqwishLand.com.